These pinwheels come in an assortment of colors. Blow them or watch them spin in the wind! 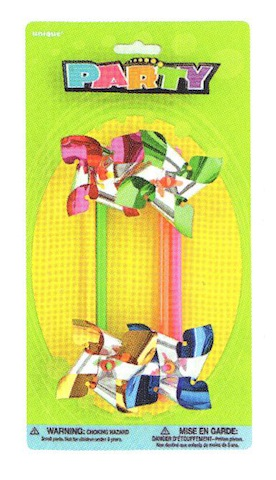 Each pack includes 4 pinwheels.